Geri and I are working on off-body hooping while I am preggers. Makes sense. For the time being, I am working on perfecting my weaves and such so that I can work up to doubles. Geri recommended practicing while I am talking on the phone, because it will help me to not think so much and I can get to the point where spinning that hoop is second-nature. That will be the point I can throw in a second hoop. In my HOOP JOURNAL, I wrote a couple of drills for myself to practice this week. These isos and weave drills take NO TIME, and I did them 4 times yesterday and my arms and shoulders were actually SORE today! That means that even if you practice a little bit here and there throughout the day, you still get a huge benefit physically from the work you are putting in. DO IT!! It’s a great break from the computer, or if you have to let the dogs outside for a bit…I just go outside with them into the backyard and practice some drills for a few minutes. It’s still hot here, and I’m pregnant, so that’s really all I can manage at the moment unless I get up early. Holy hoop hiatus!! I have not posted anything for a couple of months because I am PREGNANT!! I am now about 17 weeks and nausea has calmed down just recently. Up until now, I couldn’t even DREAM of hooping in my condition. Now, morning sickness is (mostly) past and I can sort of regain my life a little bit. Which includes, of course, hooping. Loving this video of Julia Hessler. Beautifully shot. 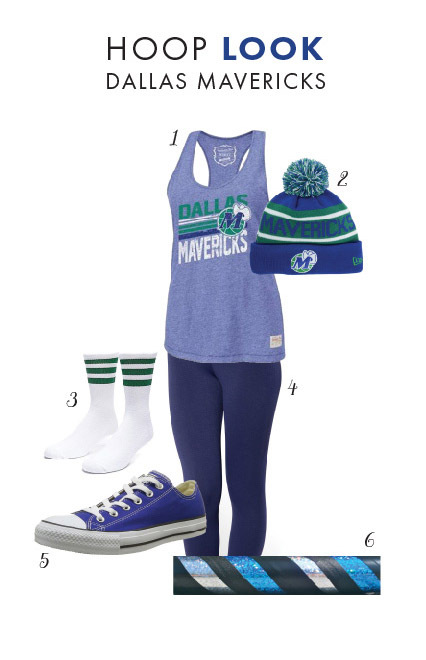 While I am working on chest hooping The Stunt That Shall Not Be Named, in honor of the NBA playoffs I have put together a little hooping outfit to represent my team! 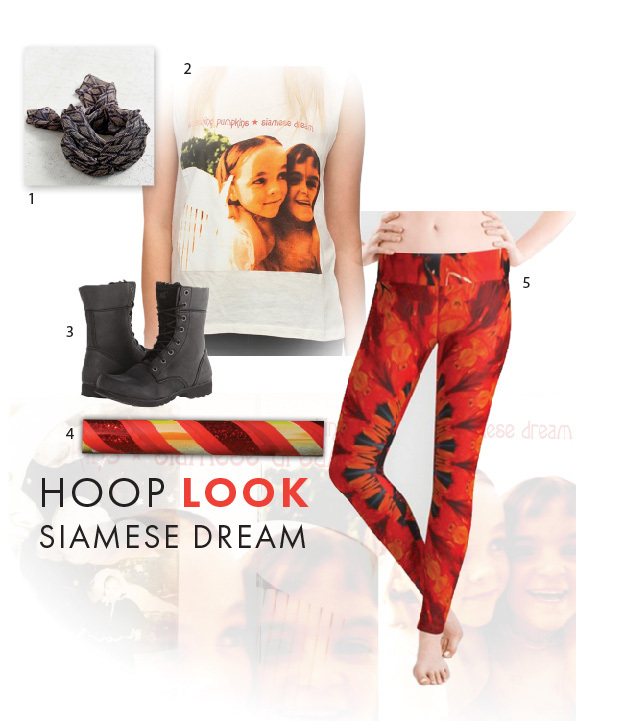 I like daydreaming about hooping outfits. It’s my favorite. I made a new gluten-free treat! Orange Muffins with Orange Glaze. YUM. I’ve been using Pamela’s Baking and Pancake Mix (many local grocery stores carry it in their gluten-free section) as a base for various muffins and goodies (and of course, pancakes). I’ve tried a couple different pancake mixes, and this is the one my family likes the best. Tastes like the real deal! Pancakes are my favorite, so it is embarrassingly important to me that I find a good mix. Pamela’s can be a little spendy, but the flavor is worth it. I used the basic muffin recipe on Pamela’s website. I went for the “no fat added” version, even though I ended up smothering them with orange glaze. Instead of adding fruit, add the zest of 1 orange. Bake per instructions. You can add more/less juice or powdered sugar to get the consistency right if needed. These turned out so yummy!! Will definitely add this to the rotation.